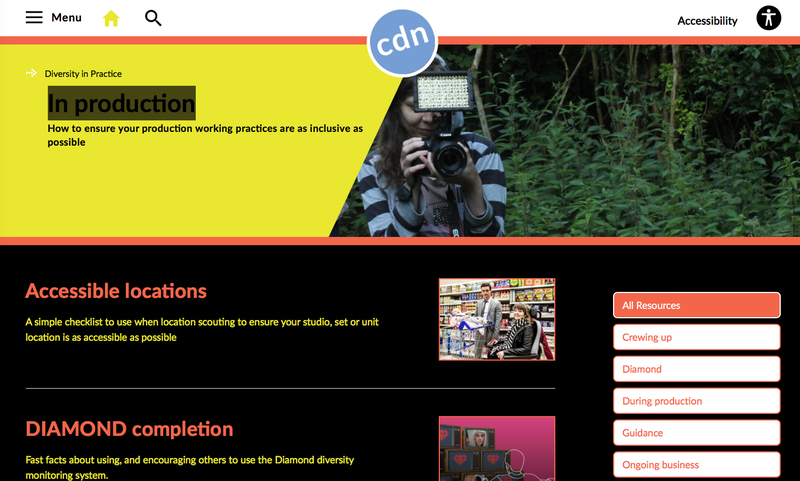 ScreenSkills is the industry-led skills charity for the screen industries. They work across the UK to ensure that film, television including children’s and high-end drama, VFX (visual effects), animation and games have the skills and talent they need. They provide insight, career development and other opportunities to help grow and sustain the skilled and inclusive workforce which is the foundation stone of the UK’s global screen success.